Where: At DJango Unchained Press Line during Comic-Con in San Diego, California. What: Top by A.L.C. 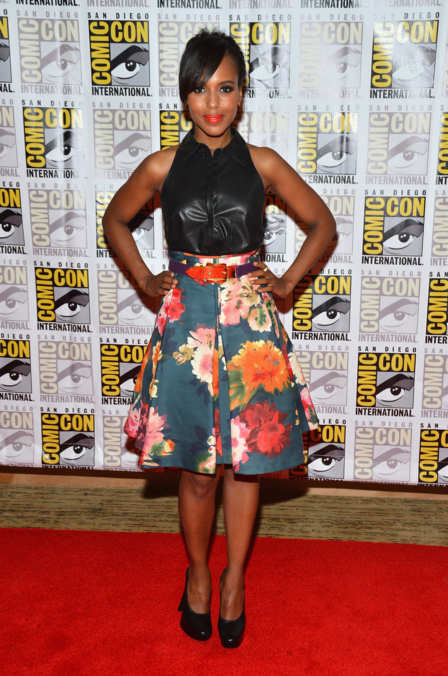 ; skirt by J. Mendel.